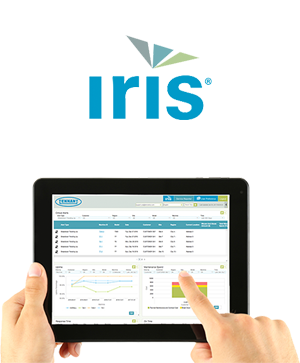 Drive measurable results by leveraging powerful features for dynamic fleet management. See your most important data with push reports and critical alerts. Track and compare machine usage to dr​ive consistent cleaning results. 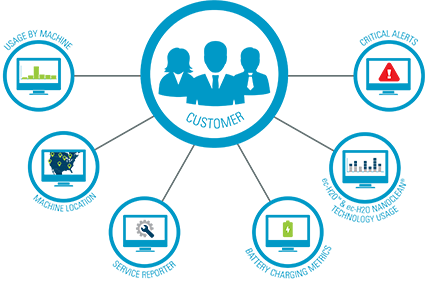 Locate missing equipment and eliminate equipment losses with machine location data. Identify your opportunities. 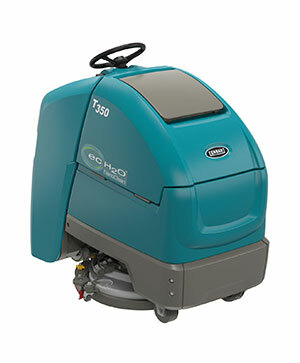 See where operators are not fully using Tennant equipment, such as those sites where operators may be manually cleaning. Optimise performance. Identify underperforming sites to provide additional training and best practices. Redeploy underused assets. 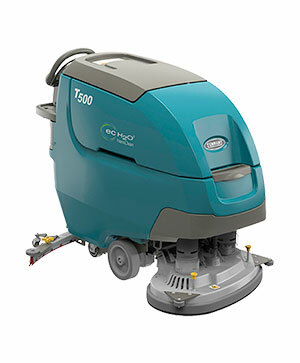 Identify underused cleaning machines and redeploy to optimise productivity. ​​Drive proper equipment usage to increase efficiency and minimise equipment and operational costs. Minimise lost assets. Receive and act upon alerts when machine location changes. Identify underperforming sites and machines. 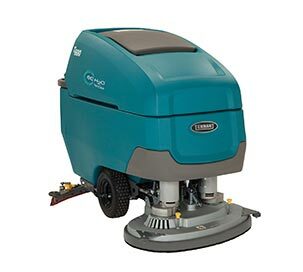 View and compare machine usage by site or b​y machine to identify those that may not consistently meet all cleaning requirements. Right-size your fleet. Identify machines that are under or over-used through usage data to forecast future equipment needs. ** Service Reporter data available only on machines serviced by Tennant and in selected countries. 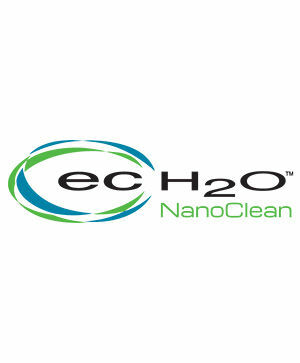 *** ec-H2O™ or ec-H2O NanoClean™ technology available on select models only.